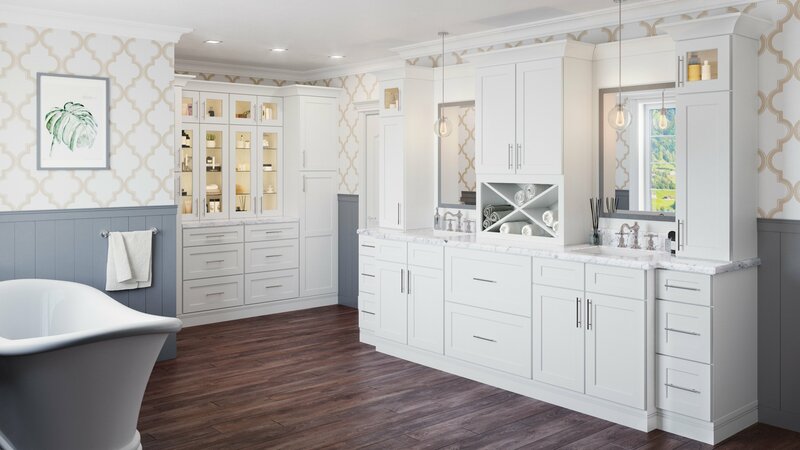 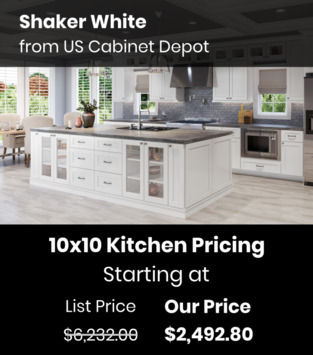 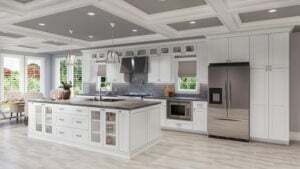 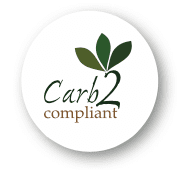 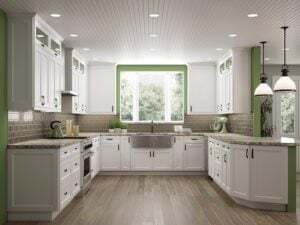 US Cabinet Depot Shaker White brings the US Cabinet Depot commitment to quality to the classic white shaker design. 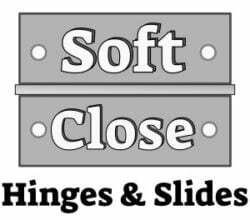 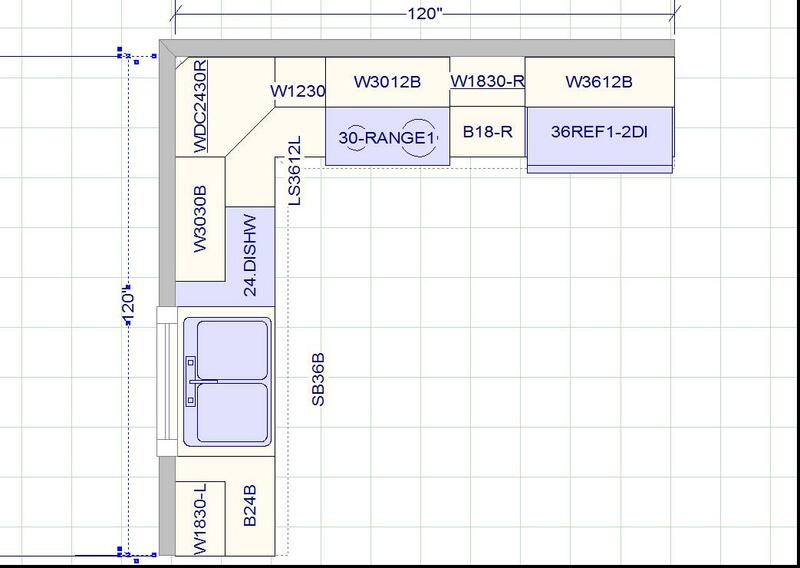 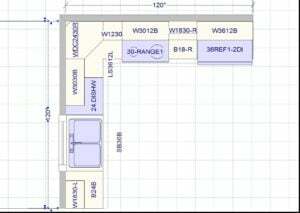 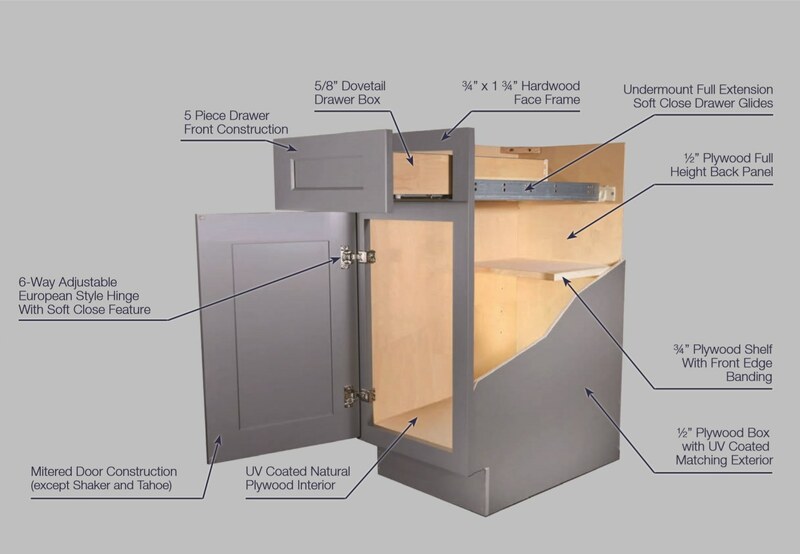 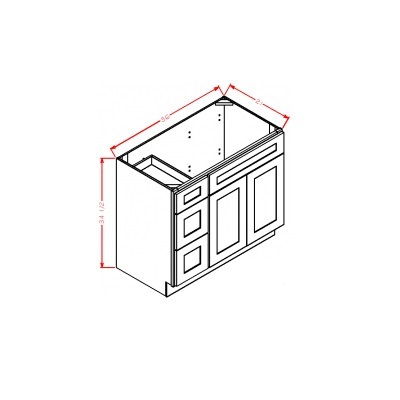 Soft close drawers and hinges are a standard feature. 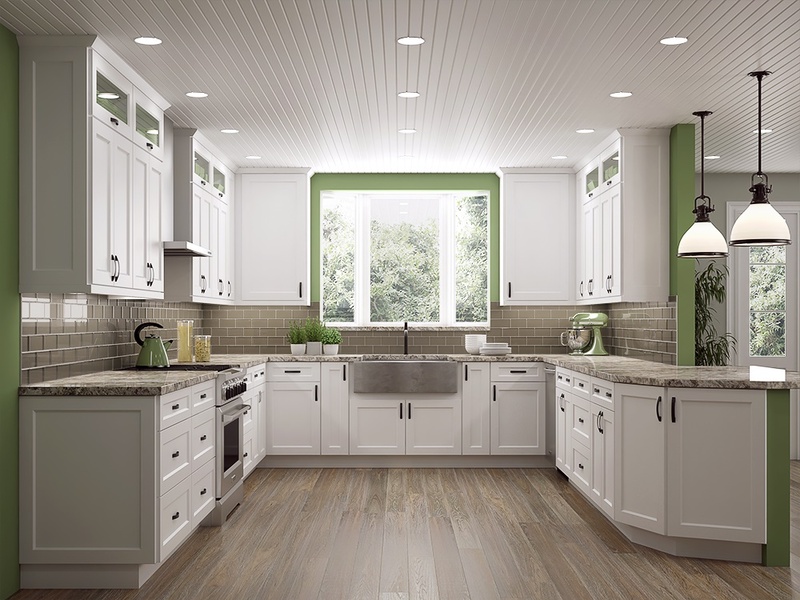 Get the freedom to create the kitchen you want with the versatility of US Cabinet Depot Shaker White. 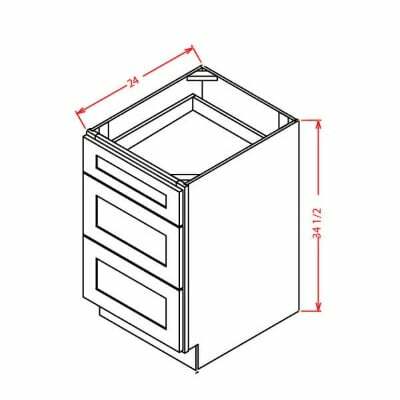 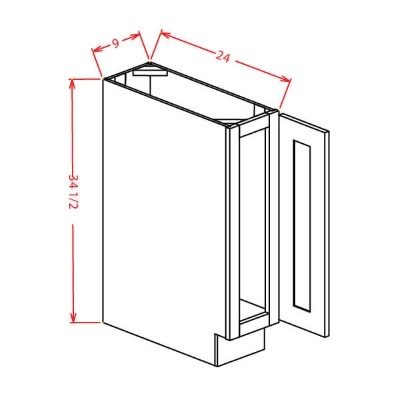 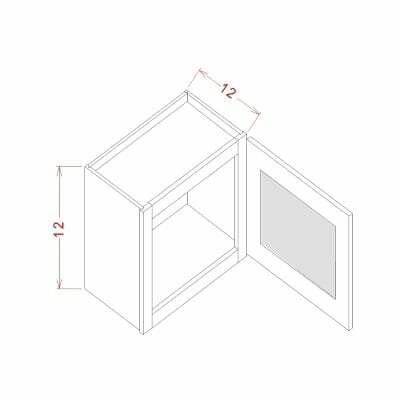 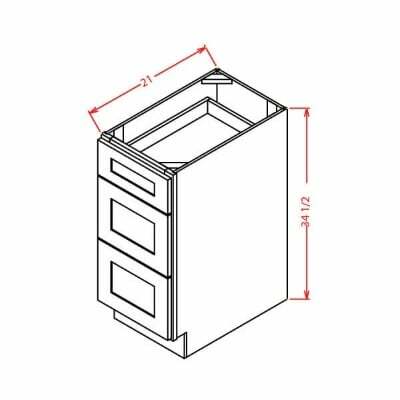 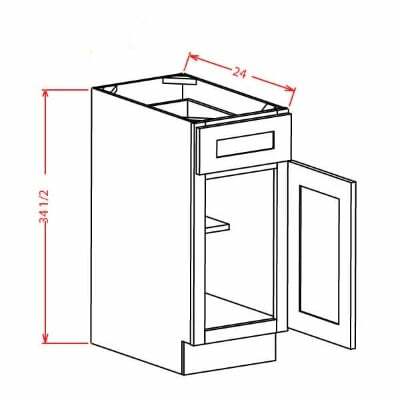 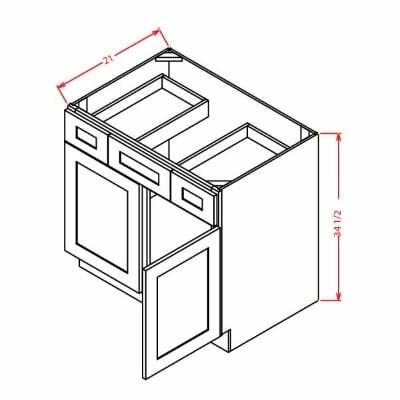 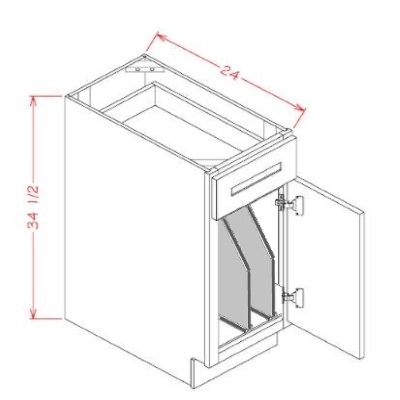 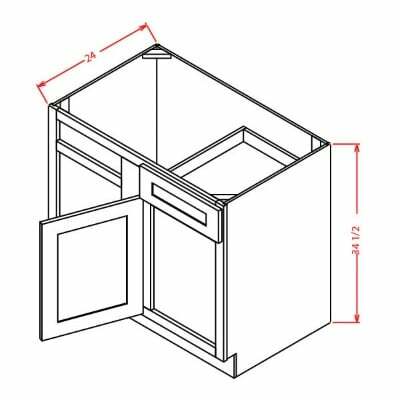 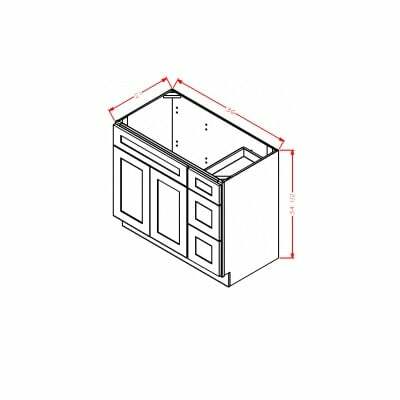 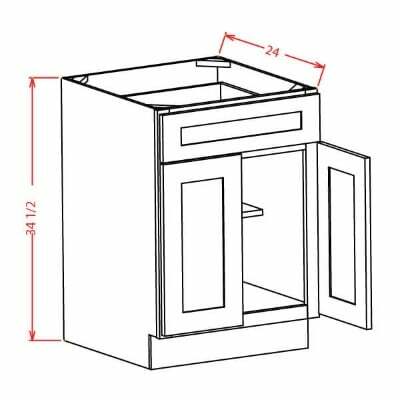 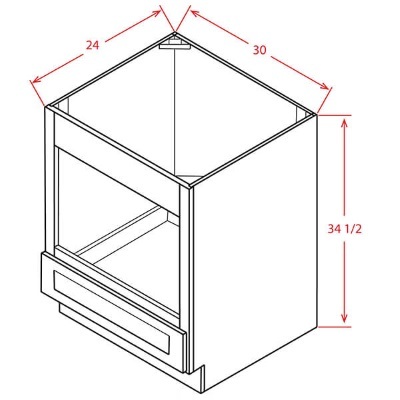 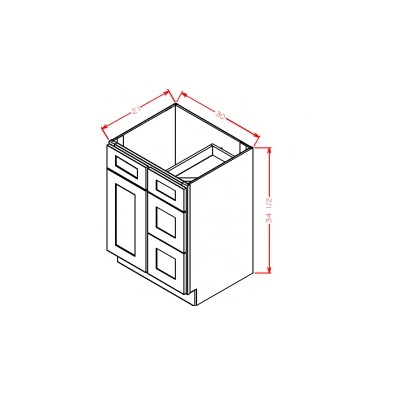 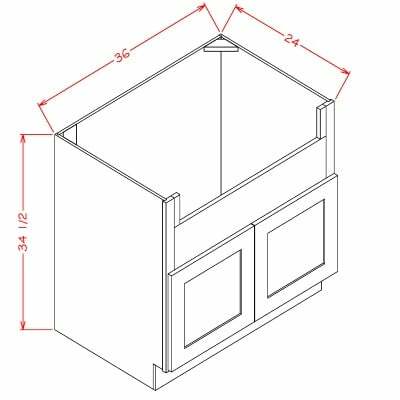 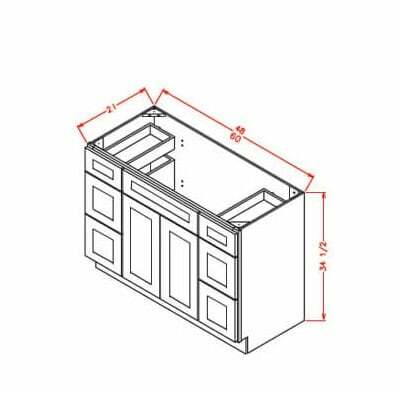 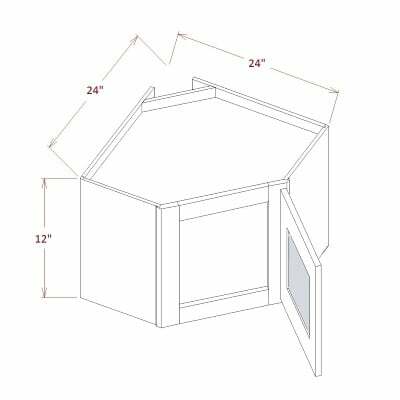 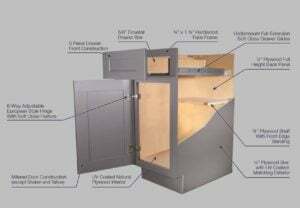 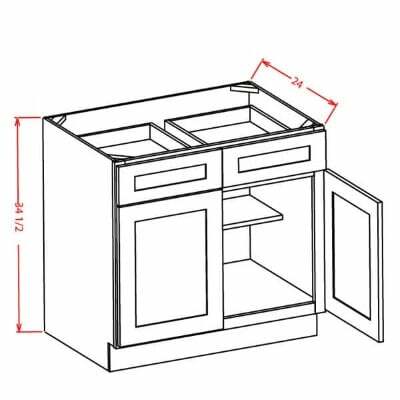 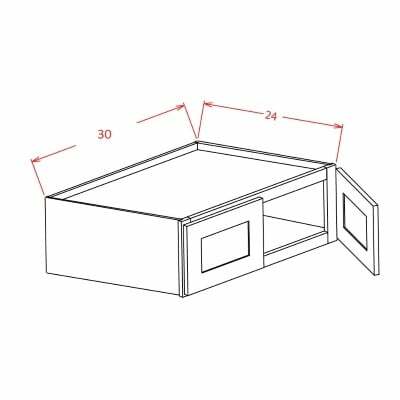 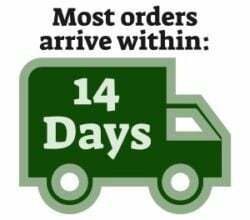 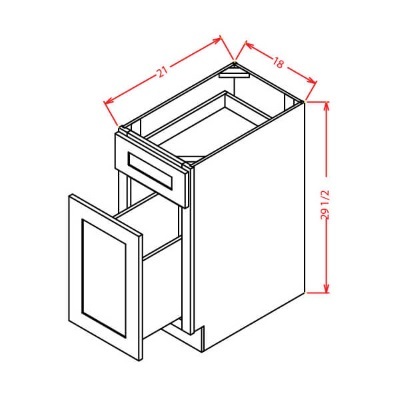 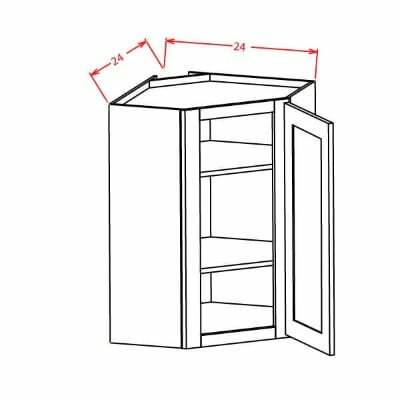 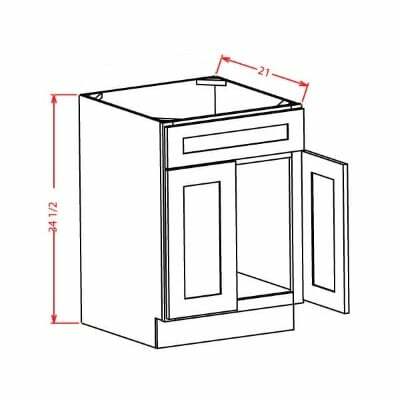 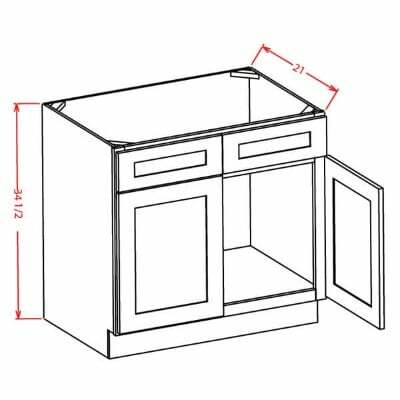 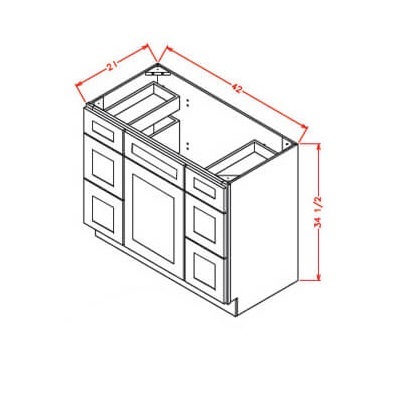 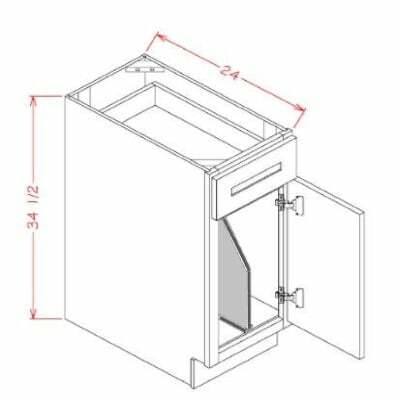 US Cabinet Depot Shaker White Universal Oven Cabinet – 33W X 84H X 24D-2D-3DRA – Opening 26-1/2W X 24-3/8H – Drawers can be removed and frame can be cut to accommodate larger oven units. 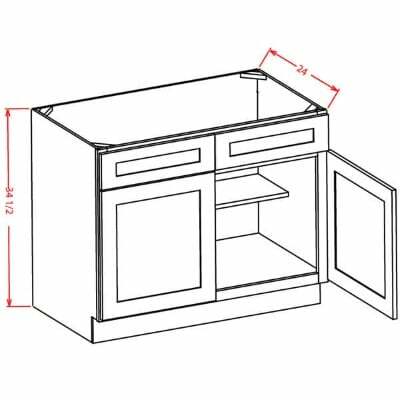 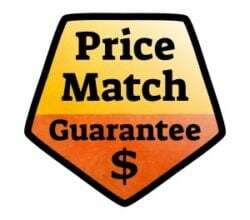 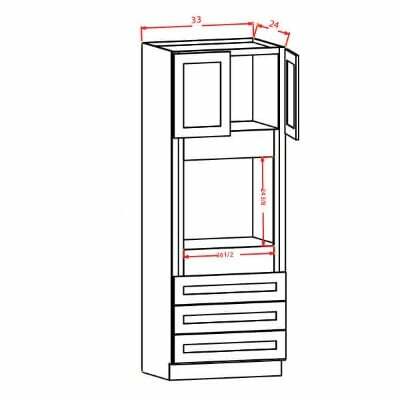 US Cabinet Depot Shaker White Universal Oven Cabinet – 33W X 90H X 24D-2D-3DRA-1S – Opening 26-1/2W X 24-3/8H – Drawers can be removed and frame can be cut to accommodate larger oven units. 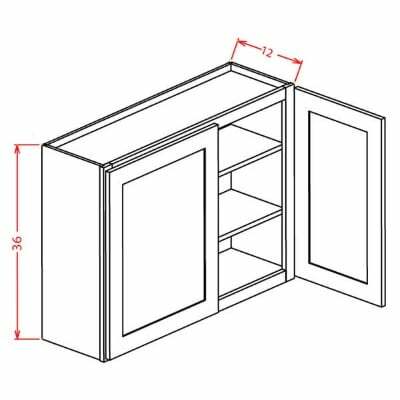 US Cabinet Depot Shaker White Universal Oven Cabinet – 33W X 96H X 24D-2D-3DRA-1S – Opening 26-1/2W X 24-3/8H – Drawers can be removed and frame can be cut to accommodate larger oven units. 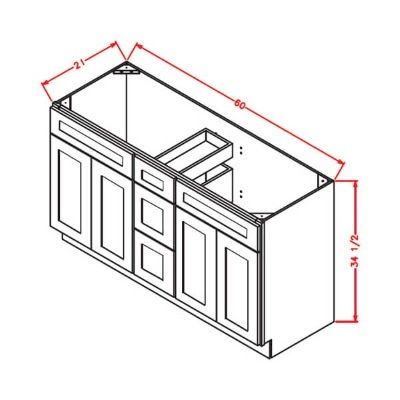 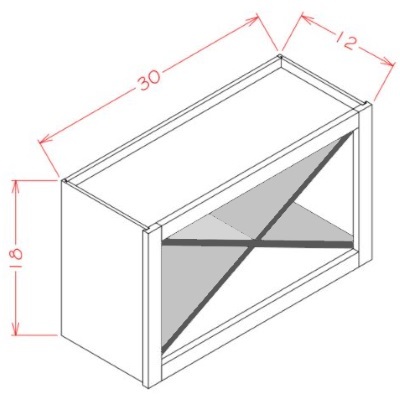 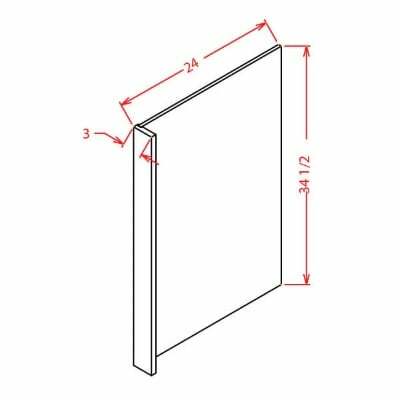 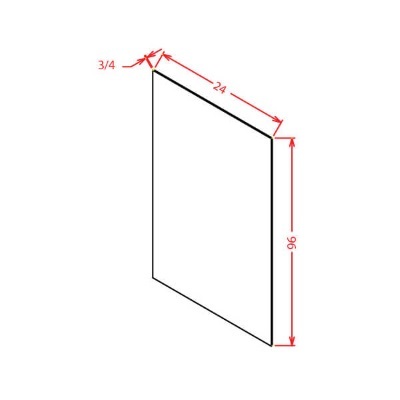 US Cabinet Depot Shaker White 5 1/2 X 29 FILLER OVERLAY * Fillers must be purchased separately. 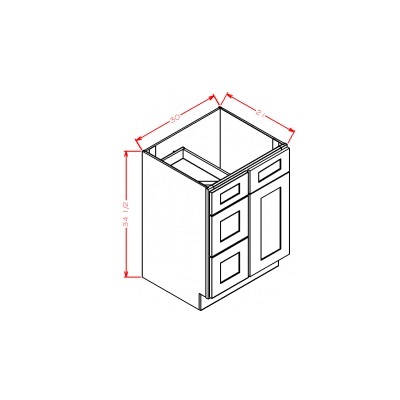 US Cabinet Depot Shaker White 5 1/2 X 35 FILLER OVERLAY * Fillers must be purchased separately. 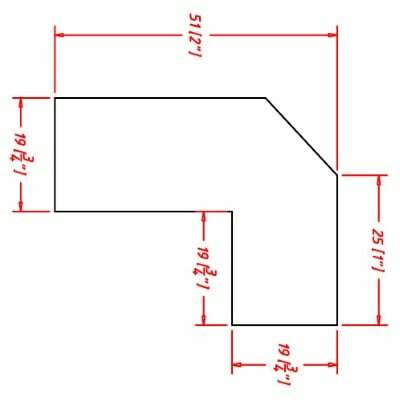 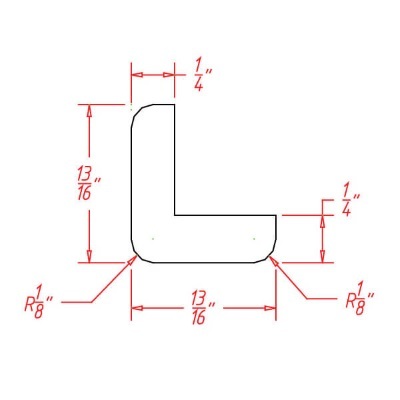 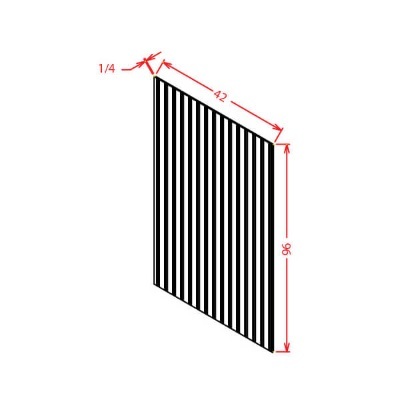 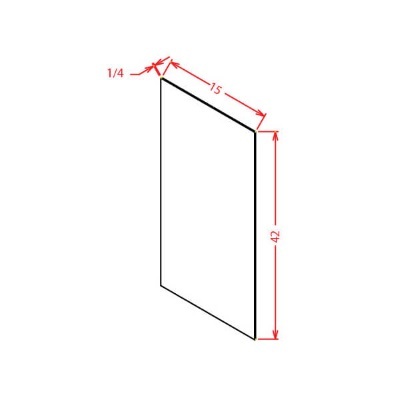 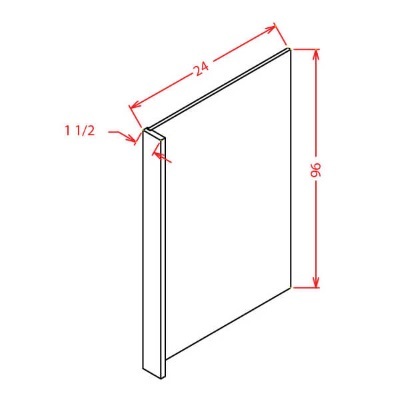 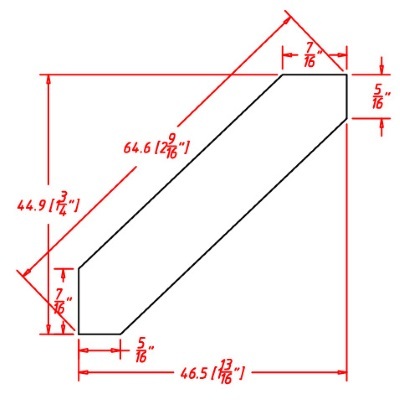 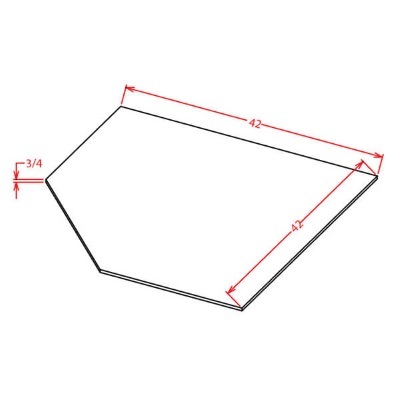 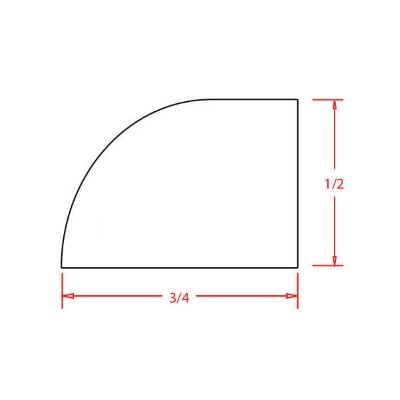 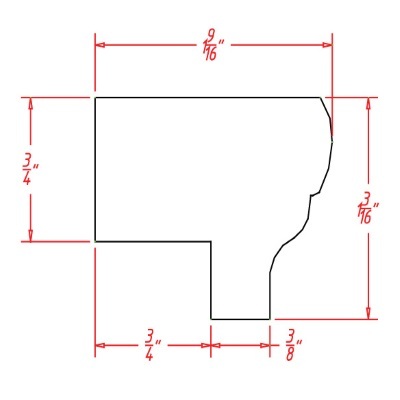 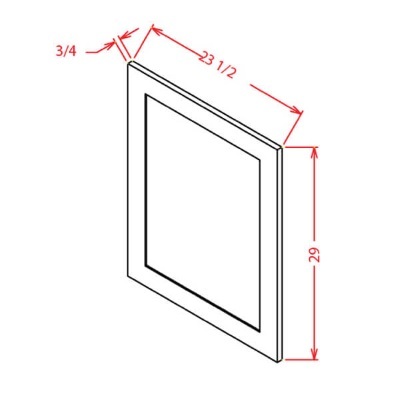 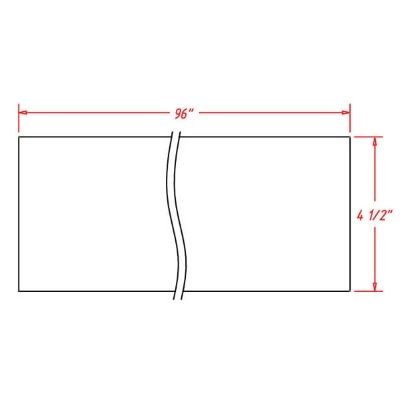 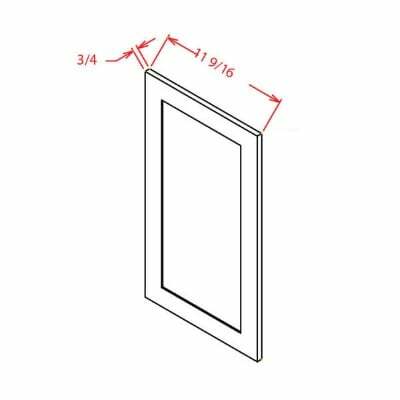 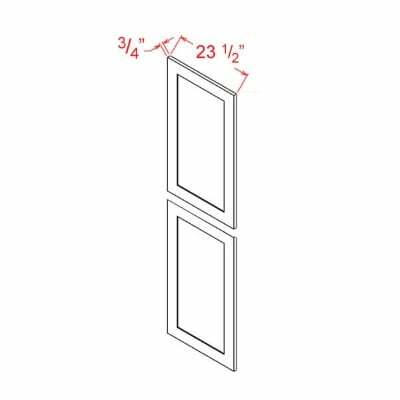 US Cabinet Depot Shaker White 5 1/2 X 41 FILLER OVERLAY * Fillers must be purchased separately. 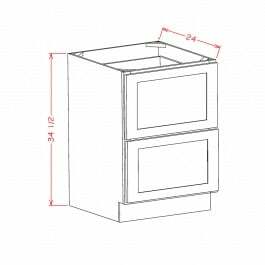 US Cabinet Depot Shaker White 5 1/2 X 34 1/2 BASE FILLER OVERLAY * Fillers must be purchased separately. 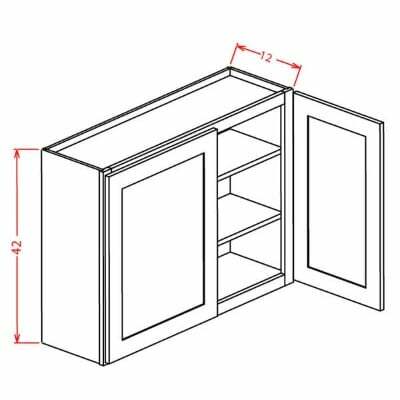 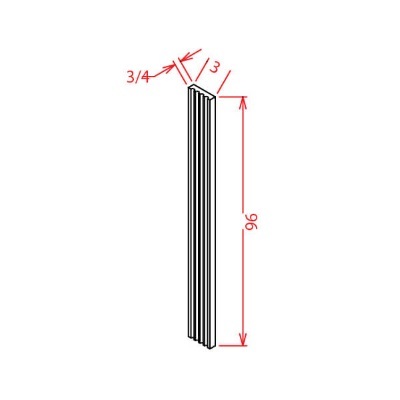 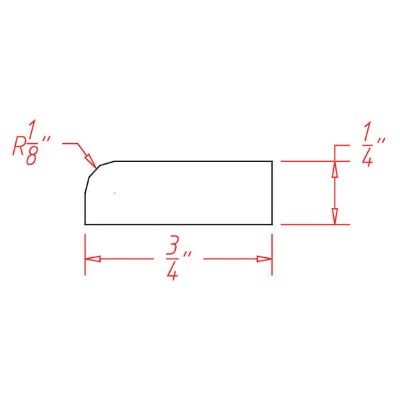 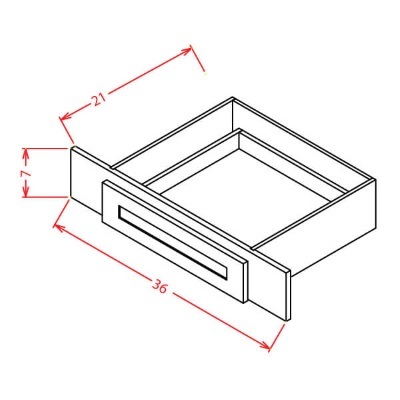 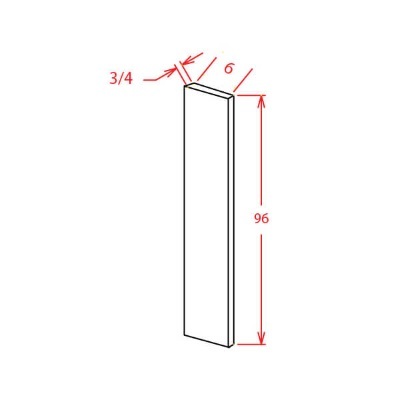 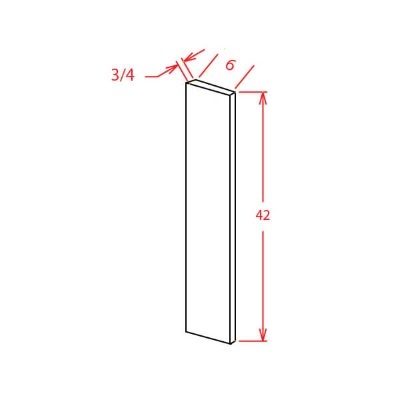 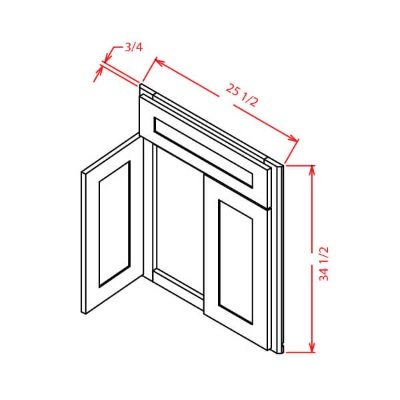 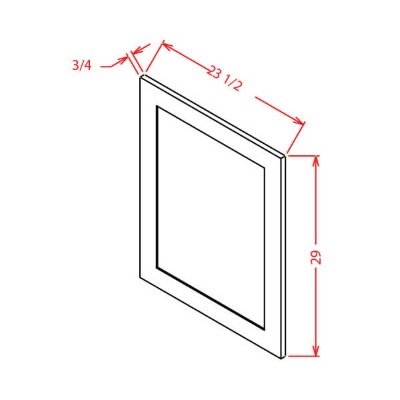 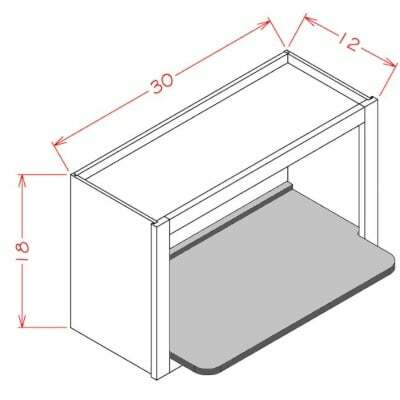 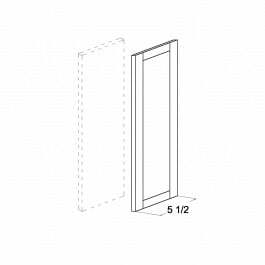 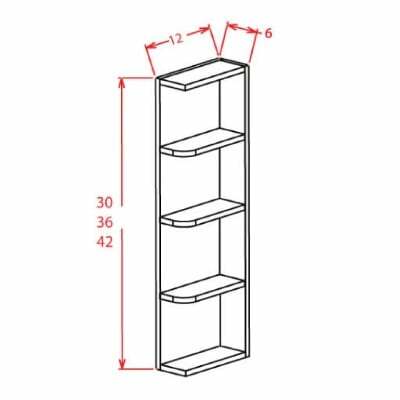 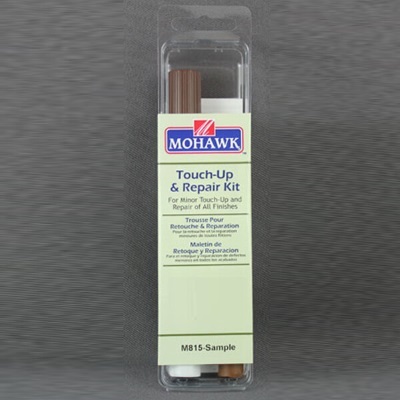 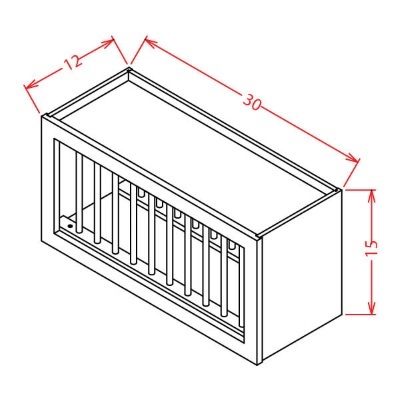 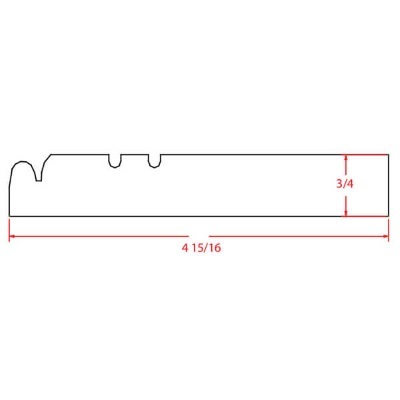 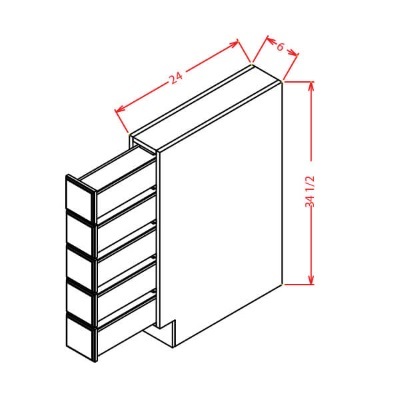 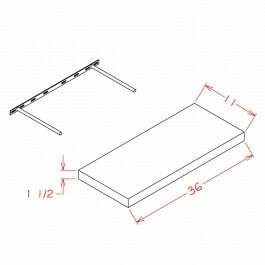 US Cabinet Depot Shaker White Light Rail Moulding – 1-3/16H x 3/4D x 96W – Mounts to bottom of wall cabinets. 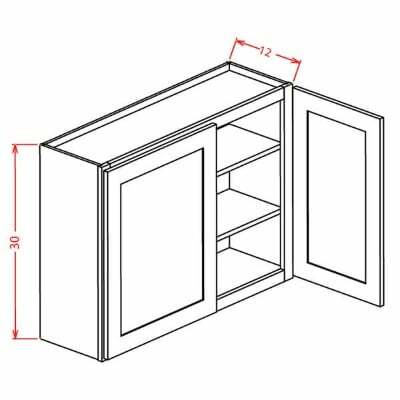 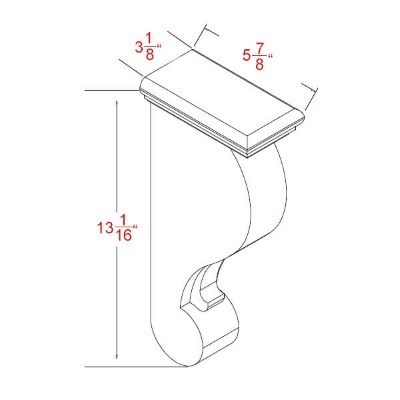 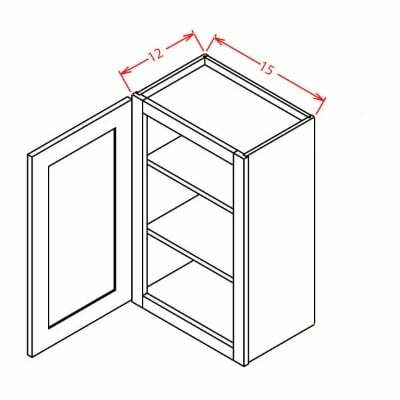 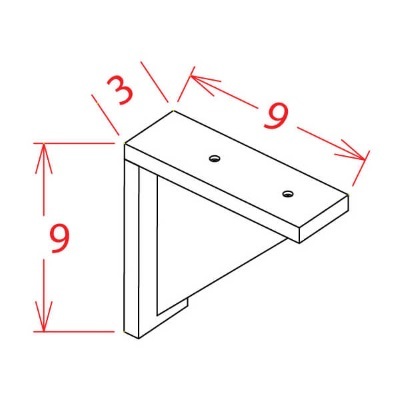 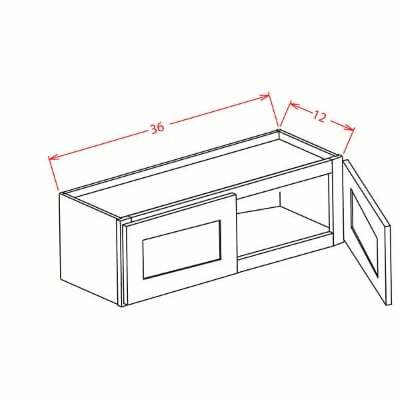 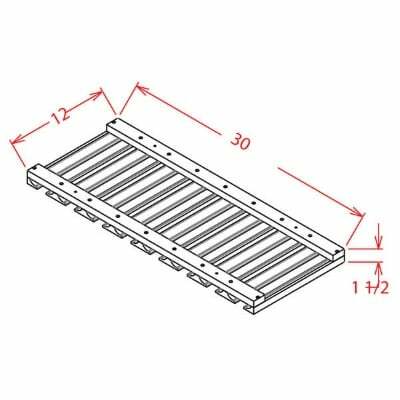 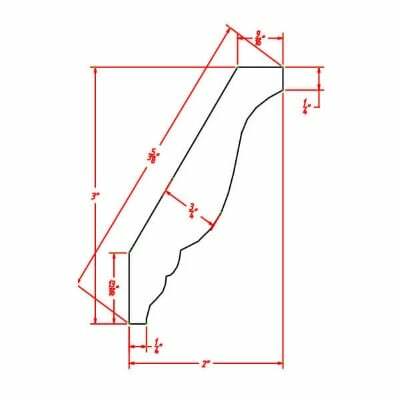 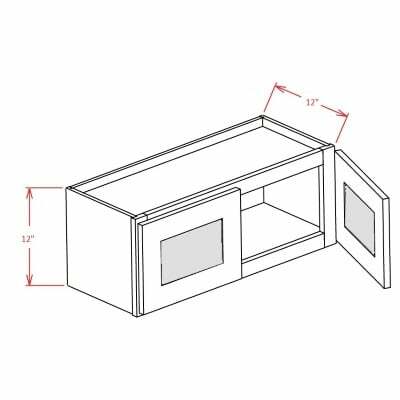 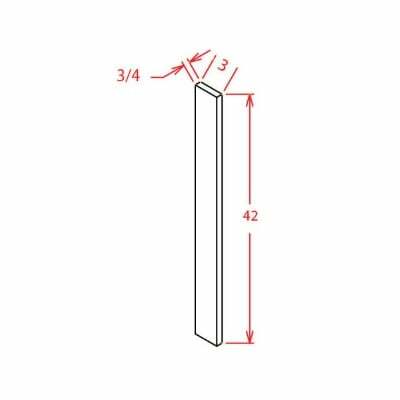 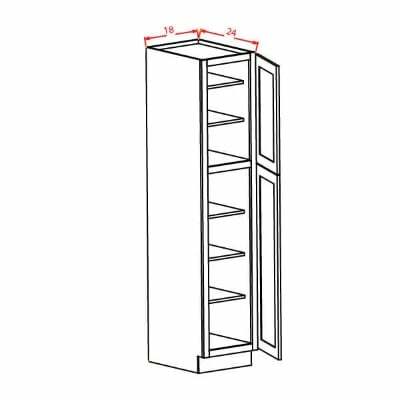 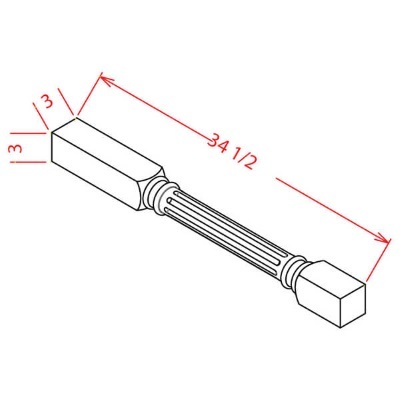 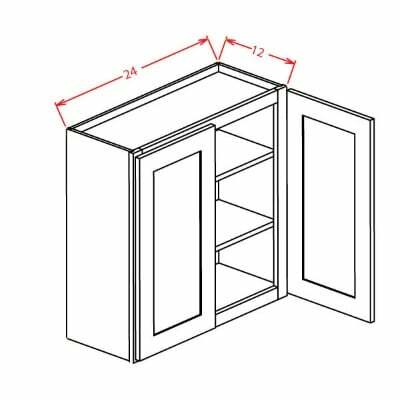 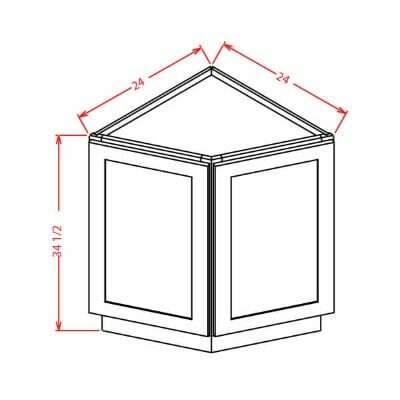 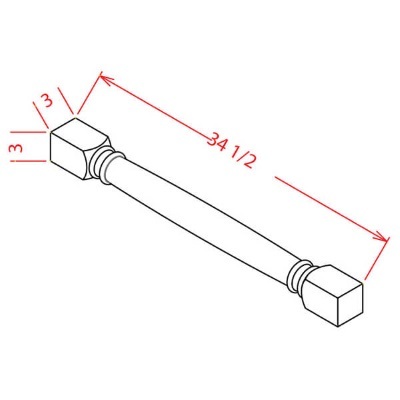 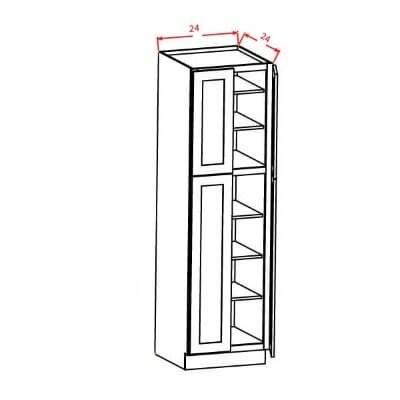 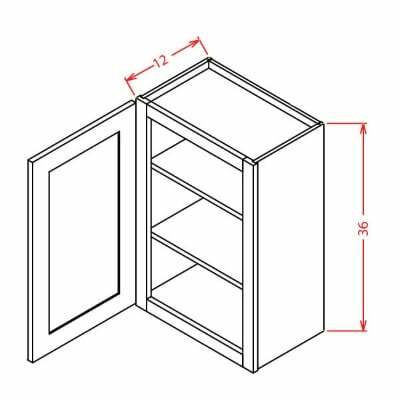 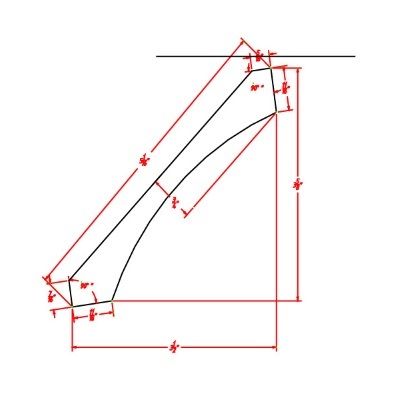 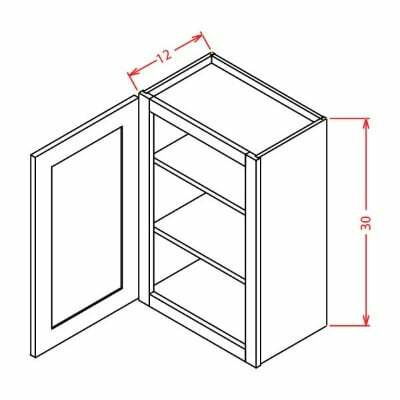 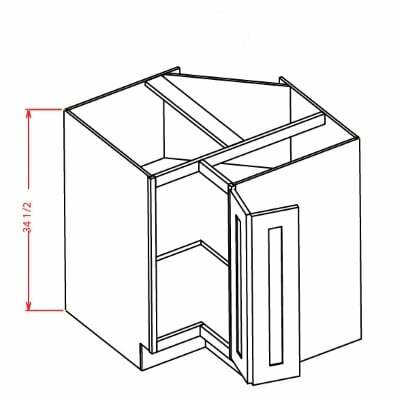 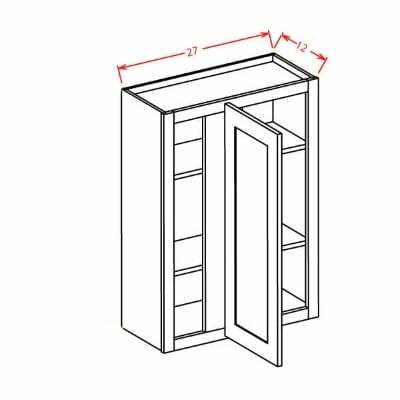 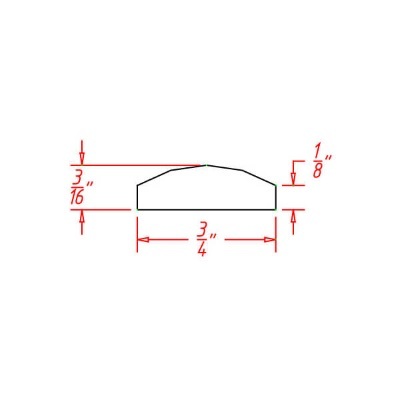 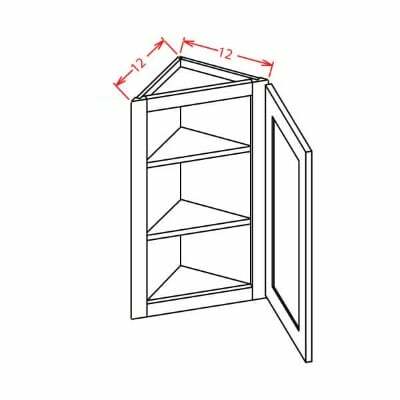 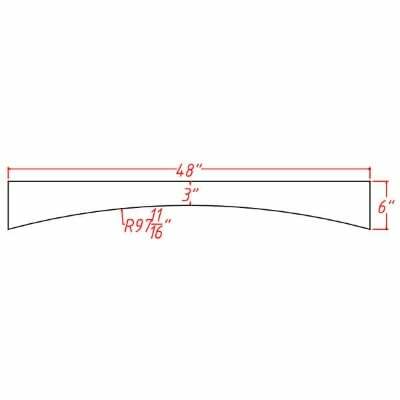 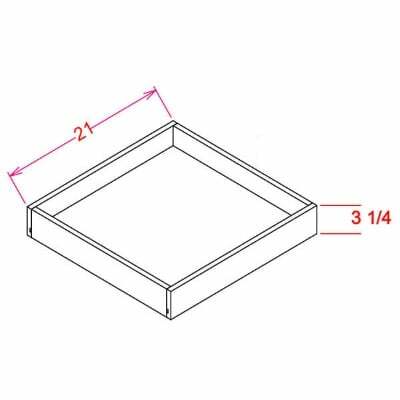 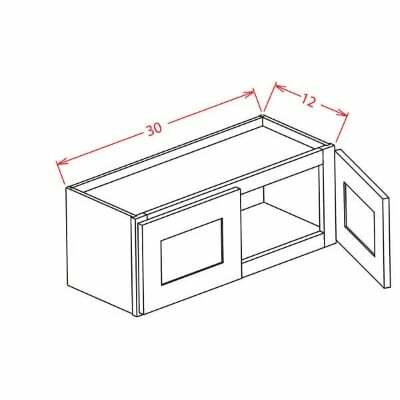 US Cabinet Depot Shaker White Angle Light Rail Moulding – 1H X 2D X 96W – Mounts to bottom of wall cabinets. 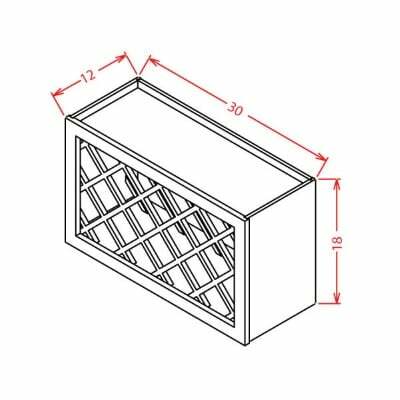 US Cabinet Depot Shaker White Stem Wine Glass Holder – 30W X 1-1/2H X 12D – Mounts under any 30W Wall Cabinet. 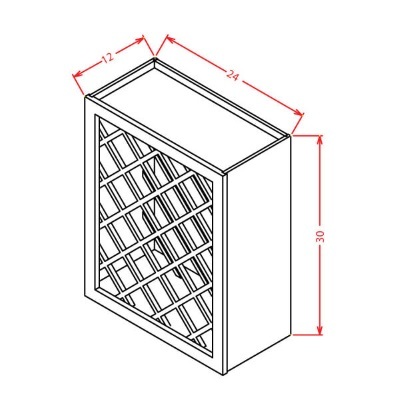 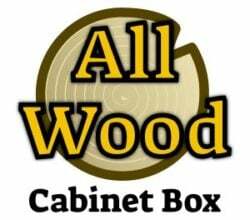 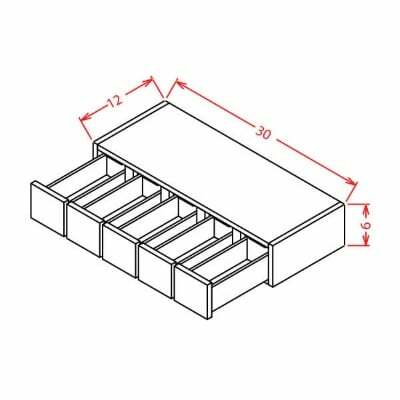 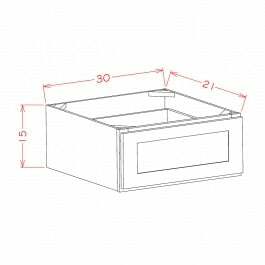 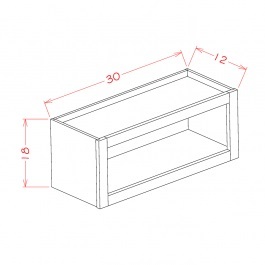 US Cabinet Depot Shaker White Knee Drawer – 36W X 7H X 21D – Can be trimmed down to fit 27W opening.